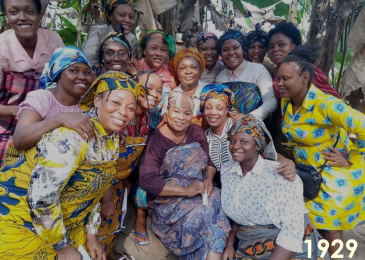 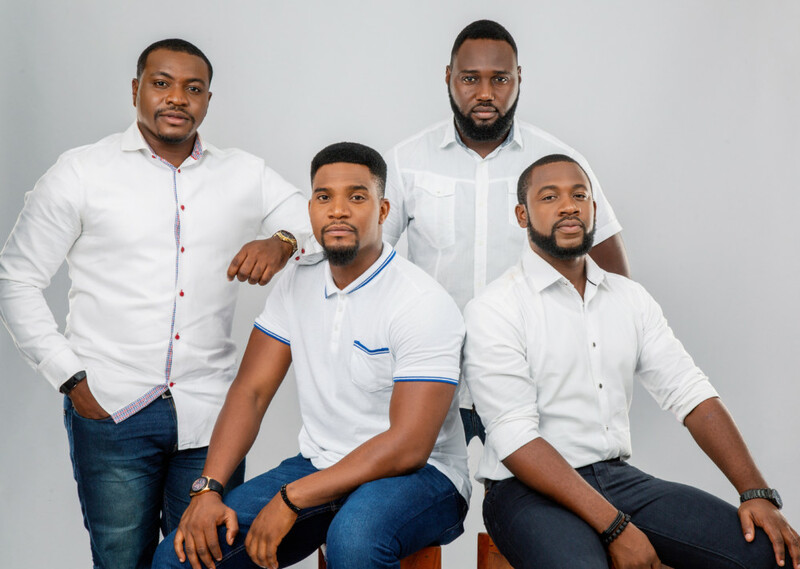 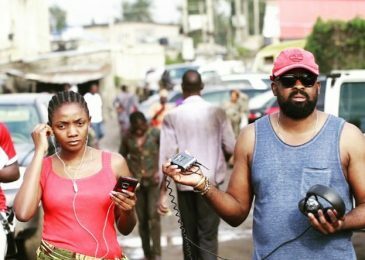 Africa Magic has released a trailer for an Africa Magic original “Forbidden” featuring some of the promising young faces in Nollywood. 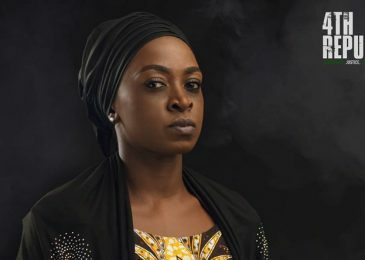 “Forbidden” revolves around lovers Demilade Doregos and Enitan Olanipekun who decide to keep their relationship under wraps due to the fact that they work together, but trouble ensues when Becky, Demilade’s ex, makes their affair public. 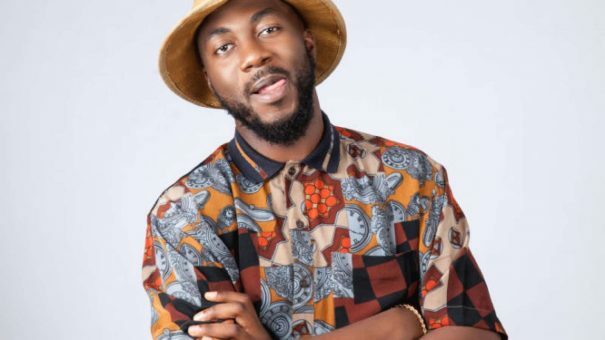 This earns the lovers criticism from Demilade’s dad as the relationship is against company policy. 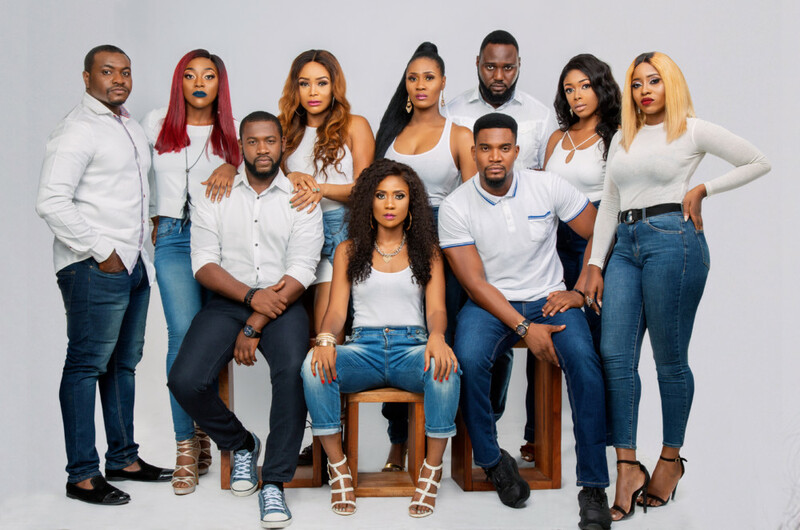 Forbidden stars Kunle Remi, Theresa Edem-Isemin, Tina Mba, Toni Tones, Charles Etutebi, Sola Fosudo, Bukola Oladipupo, Pearl Okorie, Moyinoluwa Olutayo, Mofeyitoluwa Jebutu, Nengi Adoki, Malcolm Obinna Ifediora and more. 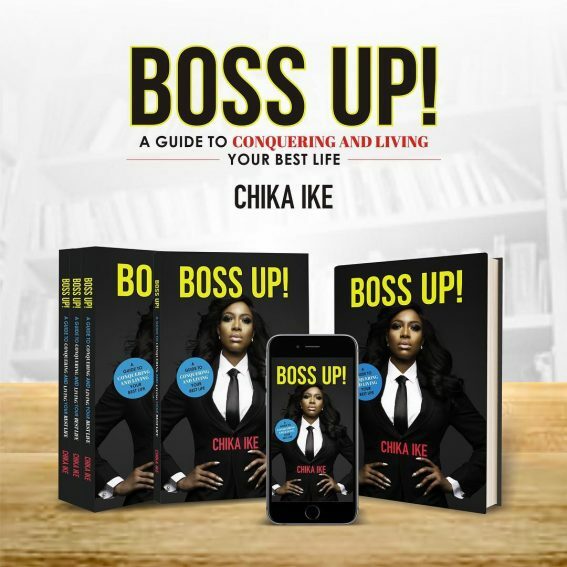 Previous Post Chika Ike set to release book “Boss Up”! 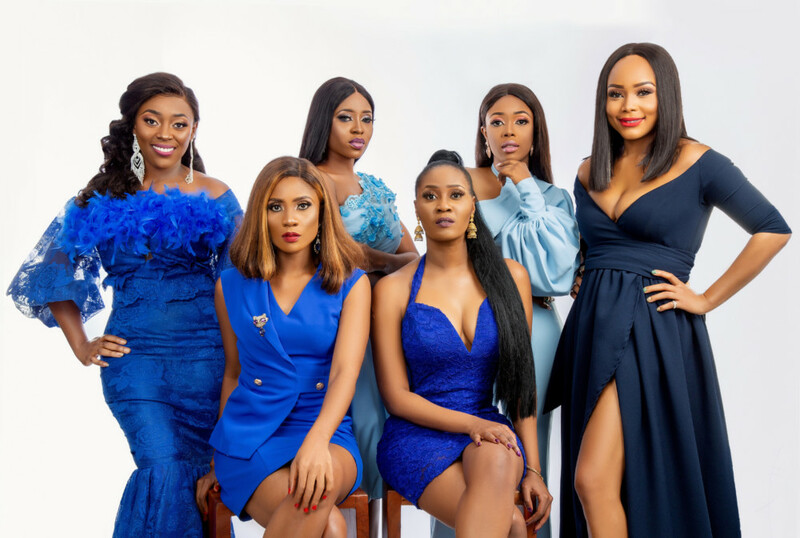 Next Post BB Naija’s Bally & 25 women in 1 house, set to bring the drama to Linda Ikeji TV!